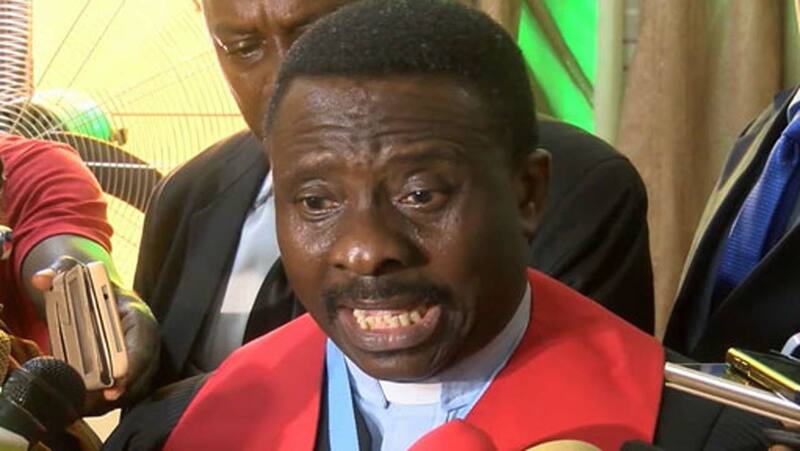 The president of Christian Association of Nigeria CAN, Samson Ayokunle, has instructed Christians to save themselves from killings and attacks or die. He said this during a pre-convention news conference of the 105th annual meeting of the Nigerian Baptist Convention (NBC) in Rivers state. Ayokunle, who is also the president of NBC, urged them to defend themselves against rampaging herdsmen, Boko Haram insurgents and militia groups that want to harm them. He said: “Lawyers have been speaking that the issue of self defence is constitutional, and also in commonsense which may not be common, because if you see somebody coming with dangerous weapon to kill you and you say it is not constitutional to defend yourself, then you must be ready to lose your life. “It is commonsense that you defend yourself from danger that is coming, but if you think it is not good to defend yourself, good luck. Do not be naive. If the marauders appear to be more powerful than the government and they cannot save us from them, then we must save ourselves. Ayokunle also called on Christians not to see politics as a dirty game, but to fully participate in politics, to change Nigeria for better. These breasts deserve some accolades biko!